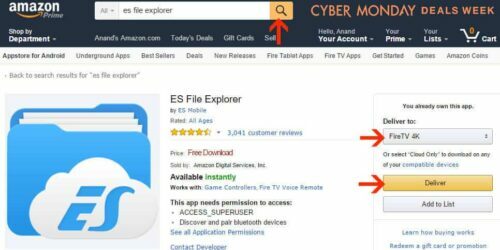 How to install ES File Explorer on Amazon Fire TV? Home Home Media How to install ES File Explorer on Amazon Fire TV? 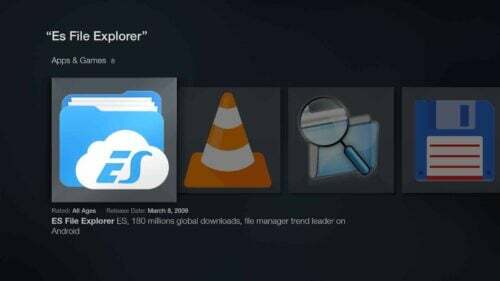 The first ES File Explorer installation method uses the Web browser. You can login to your Amazon account, search for and open ES File Explorer on Amazon App Store, and deliver it to your Fire TV device as shown in the picture below. Within minutes, ES File explorer should be delivered to your Fire TV device. 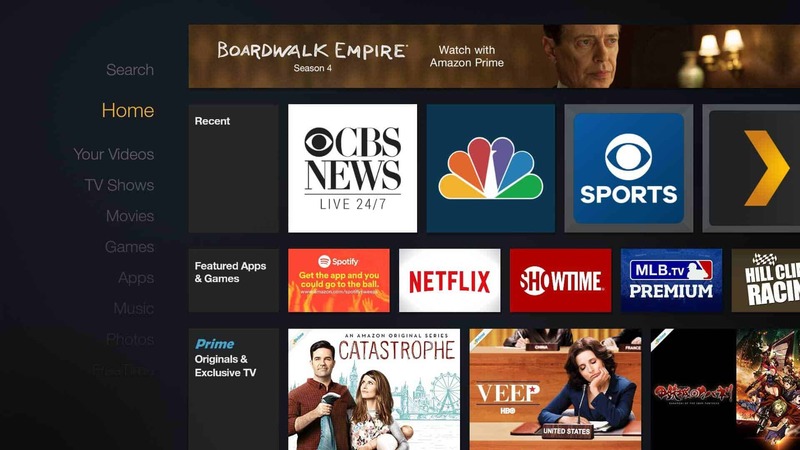 The second method uses the built in search feature to install Fire TV or Fire TV Stick File Manager. 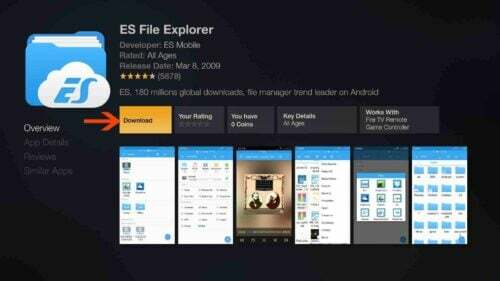 There are two ways to search for ES File Explorer. Text search is the default type. Just type “ES File Explorer” and select to do a text search as shown below. 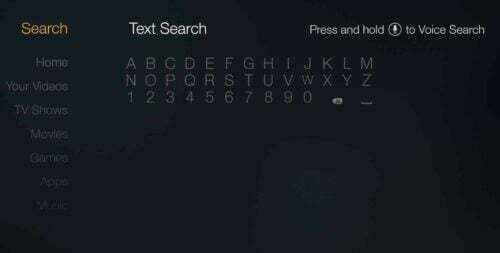 Alternatively, from search screen, press and hold the voice button and do a voice search. 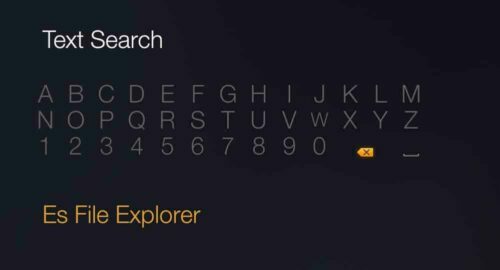 When Fire TV is listening, say “ES File Explorer” and select to view the results. Whether you use text search or voice search, you should see ES File Explorer in the search results as shown below. Open ES File Explorer result and hit “Download” to install ES File Explorer on Amazon Fire TV or Stick. 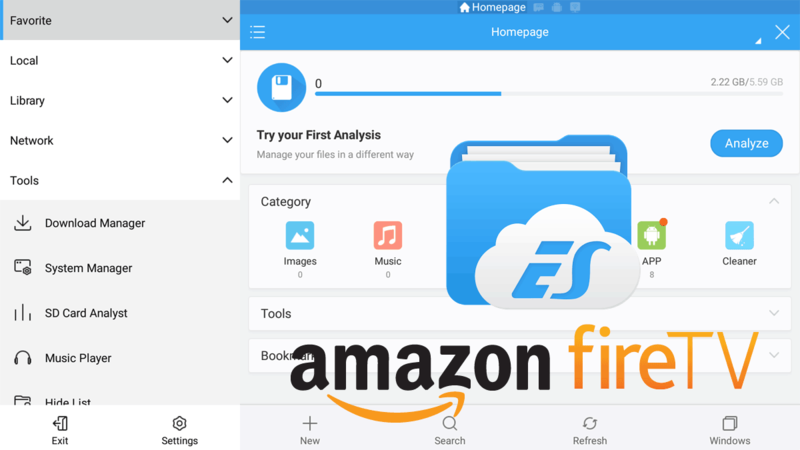 Once the installation completes, ES File Manager should appear in the Apps menu on your Fire TV's homescreen, as shown in the picture below. There you have it. Go ahead, setup ES File Explorer on AFTV device. You can then install SPMC on AFTV, add Kodi to your Amazon Fire device, or hook your Amazon box with FireStarter, as well as getting any other unofficial apps on your device. What is Kodi RERO development? Does it make Kodi better?